Prepare easy-to-make, healthy and simple Indian curry recipes to try at home. 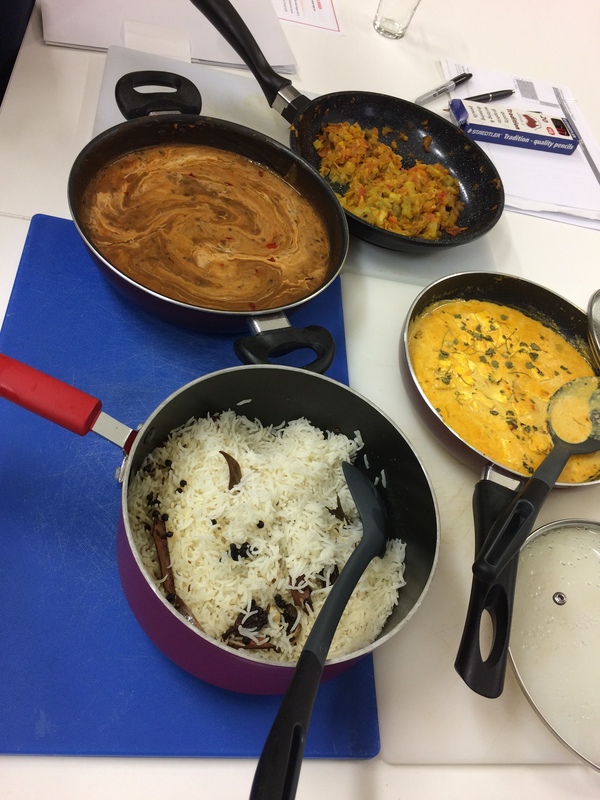 Learn to make the famous dal makhani, pumpkin curry and baigan bhurta (roasted eggplant cooked with tomatoes and spices), accompanied by jeera rice (cumin infused rice with Indian spices). Discover the rich history of Indian curries along with nutritional and health benefits of spices and herbs.